I feel good when I have more things in the blue recycling bin than in the brown garbage bin when I roll them out to the curbside. For many years my recycling knowledge and effort ended at the blue bin. That changed when I took a tour of the Recycling Center at the Resource Recovery Facility operated by the City of Santa Cruz. This is nestled in the Wilder Ranch State Park, a few miles west of where I live. The facility sits on a hill, about 300 feet above sea level, with almost a direct view of the 3-Mile Beach. They offer public tours periodically. At the beginning of the tour I heard, “When in doubt, throw it out.” I was shocked. Still, by the end of the 90-minute tour, I understood why. Here are five things I learned from the Recycling Tour. 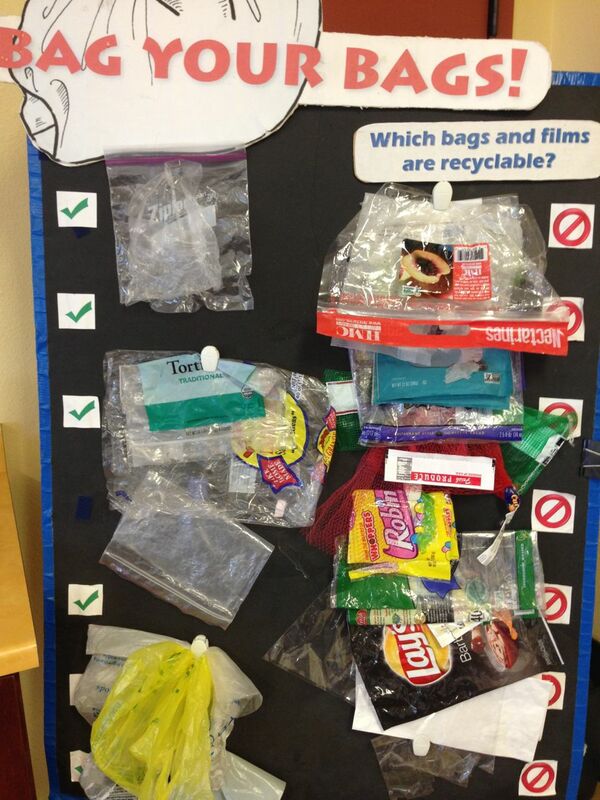 Some plastic bags are recyclable and some are not. So, how do I decide which one to recycle and which ones to toss into the trash? I’ve read the guidelines printed on the colorful flyers that arrive in the snail mail, but I could never remember all the rules and exceptions. “These plastic bags are recyclable,” said Leslie, our tour guide who works for the City of Santa Cruz, as she held up some used plastic bags. “These are stretchy and don’t make a lot of noise when you scrunch them.” Then she picked up a different bunch of used plastic bags and scrunched them and said, “These are not recyclable.” Sure enough, they were louder and stiffer with no stretch to them. That’s easy to remember! I can use the scrunch and stretch test from now on. I just need to remember the plastic bag protocol: place a bunch of the plastic bags in one bag and tie them. What surprised me was the next thing she picked up. A clear, clamshell plastic container that is ubiquitous in stores. “These are not recyclable,” she said and I gulped. 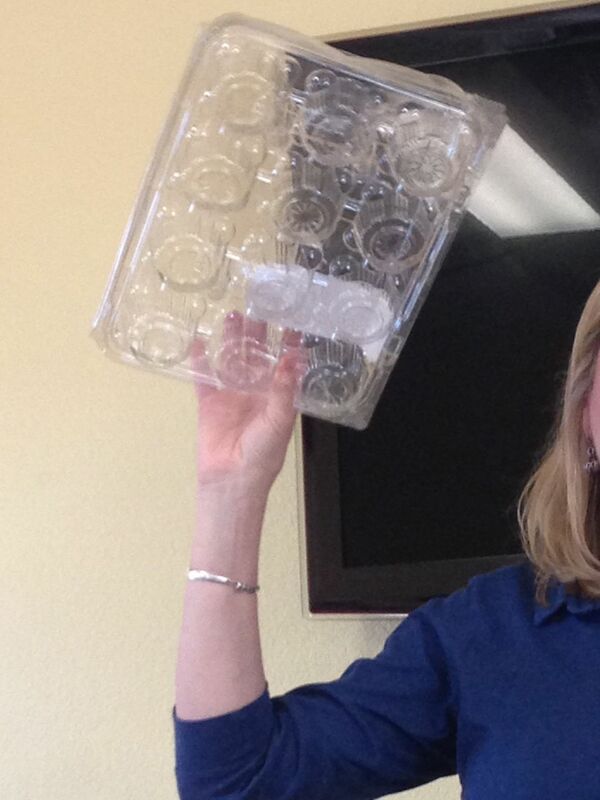 I’ve always put those clear plastic containers used to hold strawberries, blueberries, and Persian cucumbers in the recycling bin. Those need to go into the trash bin. Ugh! I don’t think I will completely avoid buying them in the future, but I will definitely think about the trash impact before buying them. “It’s about making trade-offs in different areas of life,” said Leslie. We can choose to do better in one area and worse in another since we can’t be perfect all the time. 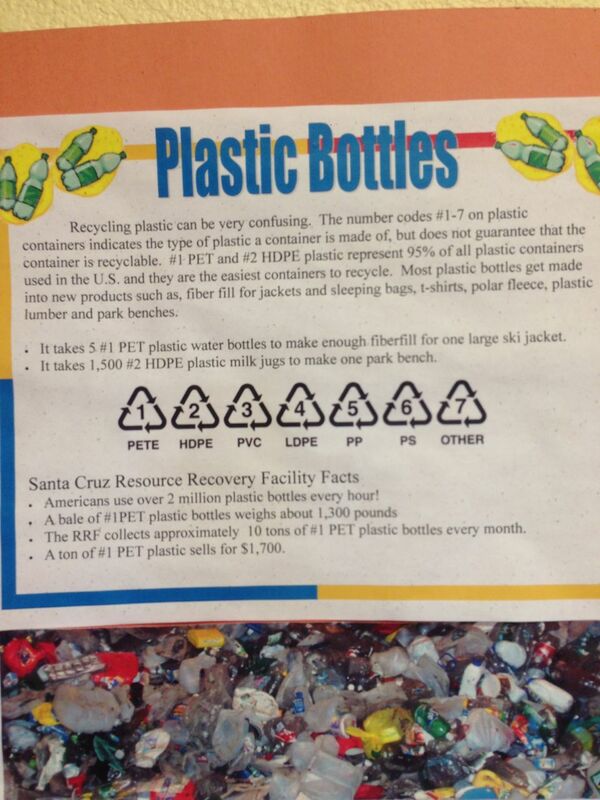 So what is recyclable and what’s not? As I looked around the room and noted informational posters, I realized that it’s not an arbitrary decision made by the city government. It has to do with what the market will buy. One ton of metal could be sold for about $1,700. The price of plastic fluctuates with the price of oil. If the price of oil is low then the manufacturer may choose to buy oil to create new plastic products, but if the price of oil is high buying recyclable plastics become attractive. So the demand for used plastic and the price of oil have an inverse relationship. Right now, one pound of rigid plastic (like plastic buckets and cheap lawn furniture) will fetch four-cents. Same with paper. 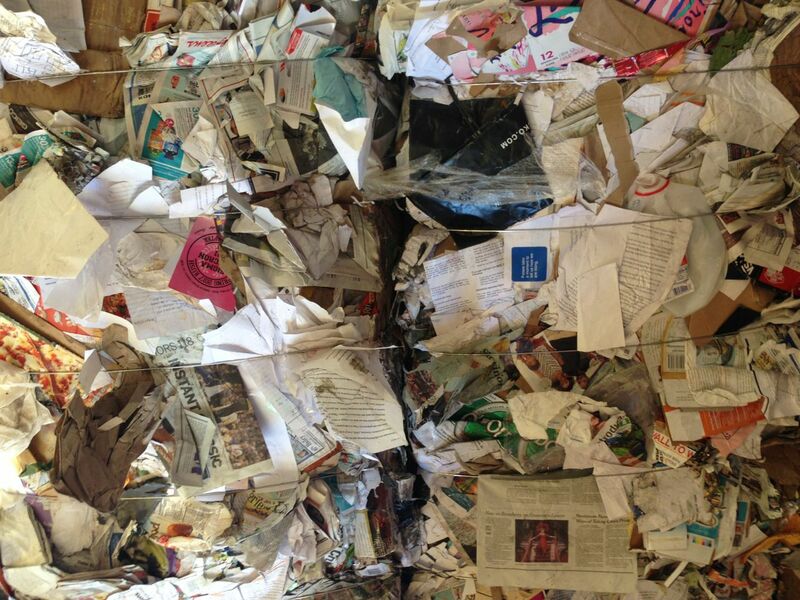 One ton of used paper will be sold between $72 and $84 or $0.4 per pound. The sales price for used paper and plastic seem hardly worth the effort. But the reason to recycle is not financial. The motivation is driven by the need to divert waste from the landfill as this coastal landfill site has a limited capacity. Recycle means to treat or process waste material so that the material can be useful again. Used glass bottles and jars are cleaned, crushed, and melted to create jars and bottles. 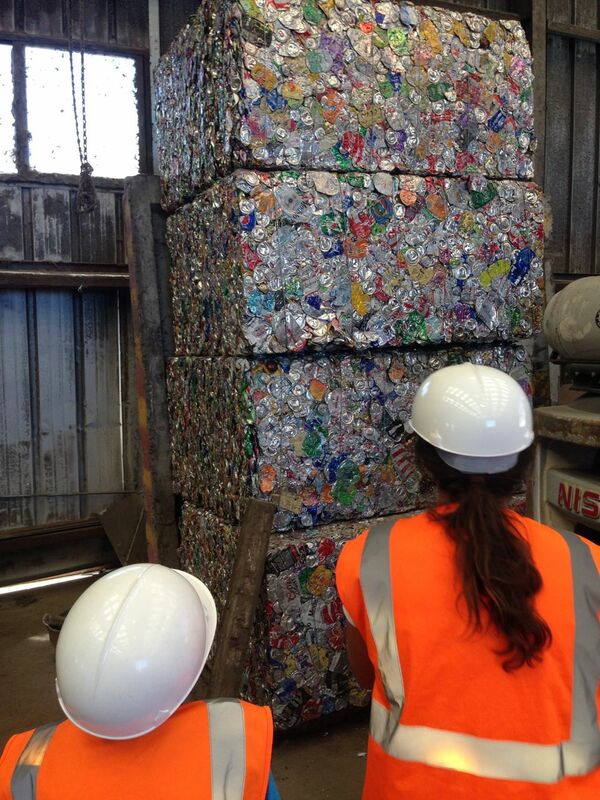 Used aluminum cans are cleaned, melted, formed into large blocks, rolled out, and made into cans and other containers. Used paper is cleaned, pulped, de-inked, and made into another paper product. Used plastic have a more complex process and there are different types of plastic that are commonly recycled: (1) PET or PETE are used for soft drinks, water, peanut butter jars; (2) HDPE is used for milk jugs and trash bags; (3) PVC is used for piping; (4) LDPE is used for frozen food bags and flexible container lids. Another way to look at recycling is the willingness and ability of manufacturers to take consumer waste into their manufacturing process. To make this feasible, an infrastructure to collect, sort, and market recyclable waste must be in place. What makes recycling work in my city is the presence of facilities in the Bay Area that use these materials to make their products, and that there is demand for them (such as bottles used by wineries in Northern California). I realized that this infrastructure and end products determine what is accepted as recyclable material in our community. I’ve often wondered why some cities don't offer curbside recycling service, but now I see that collecting recyclables from the blue bins is just first step in the recycling process. Without the investment in sorting, transporting, processing infrastructure, and demand from manufacturers recycling is not feasible. What the Resource Recovery Facility does is the first step in the recycling process. 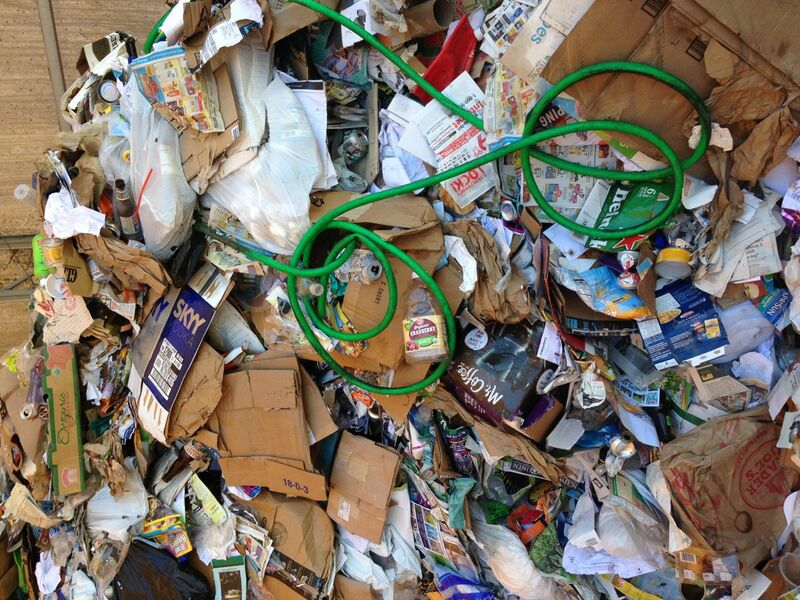 The post-consumer recyclable materials are brought into the facility to be sorted and baled. 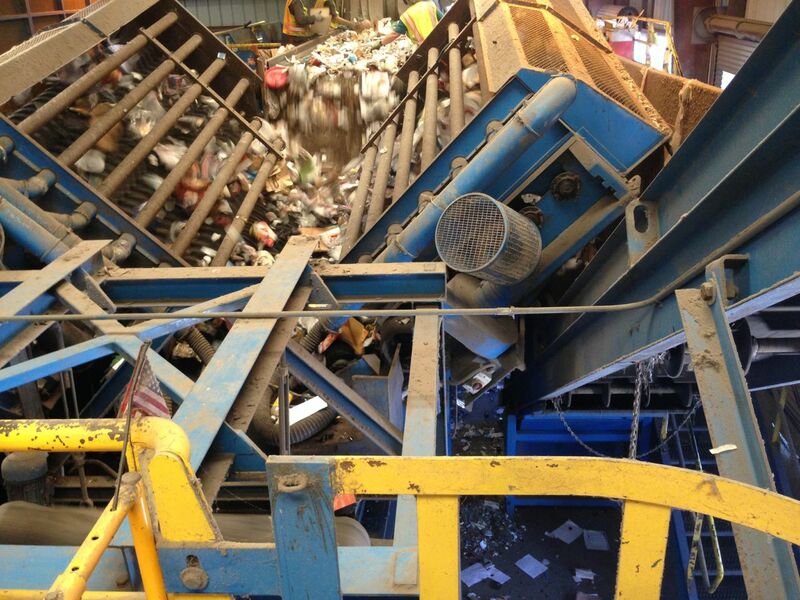 The sorting machinery separates the metals, glass, plastic, and paper into different areas. Human intervention removes non-recyclable and contaminated items from the work stream. The conveyor belt moves fast. Trained eyes and split-second decision of the workers keep the flow moving. The better job we do in placing items in the blue recycling bin at home, the less intervention is needed at the recycling site. If I look upstream from the activities at the Resource Recovery Facility, I see opportunities for making a difference. 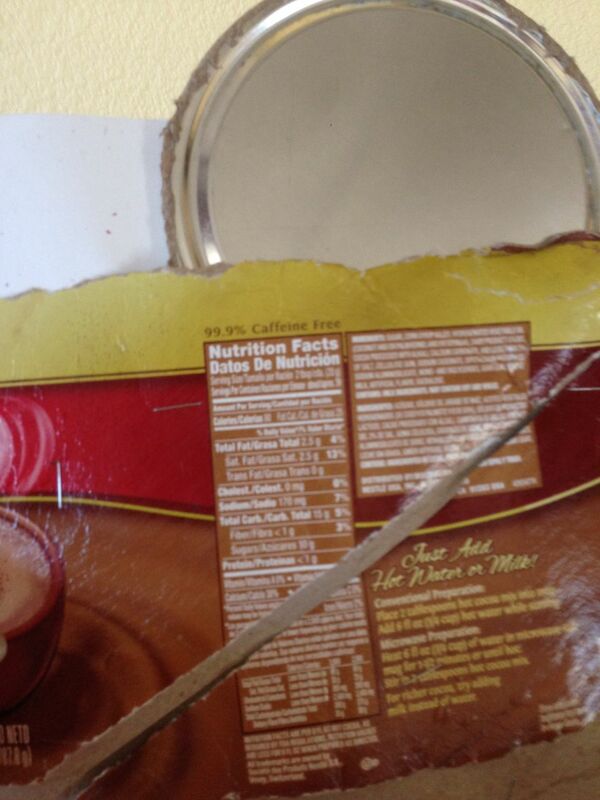 If I have a mixed material item like the can of coffee beans from Trader Joe’s, I can choose to separate the metal from paper and put it in the blue recycling bin or throw the entire can in the trash. Better yet, I can choose to buy coffee in bulk at the grocery store and avoid deconstructing the coffee packaging. Bringing my own jar and re-using it continuously avoids recycling the coffee packaging all together! We can choose to be a conscious consumer when an opportunity presents itself. Maybe not buying something impulsively (like a cool kitchen gadget or yet another intriguing book) is another opportunity to be a conscious consumer. How would you make your personal trade-off decisions to be a conscious consumer? Are you curious about what can be recycled during construction? Take a look at this post I wrote about what we recycled during the deconstruction phase of Midori Haus remodel project. Thank you for a great presentation today at Rotary Chie! Very enlightening! Plastic is a good material, it just needs to be manufactured and used responsibly. Understanding more about the different types of plastic will help us reduce any adverse effects on our health and the environment. Reducing the number of types of plastic used, and identifying effective ways of linking their manufacture with their recycling may be key factors in addressing the health and environmental issues. This work will require close collaboration between manufacturers, distributors, consumers and those who collect or recycle plastic materials. 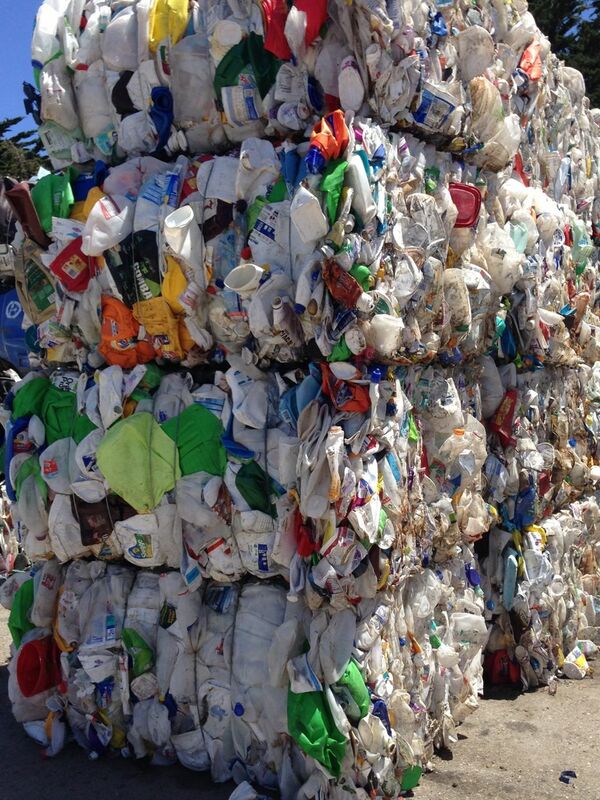 It is, after all, one of the most commonly recycled plastics out there today! Nice to see professionals like your concerned about sustainability. Really enjoyed your article! Doing things right really starts with awareness, and visiting your local recycling center is definitely a surefire way to fast-track more conscious treatment of waste. 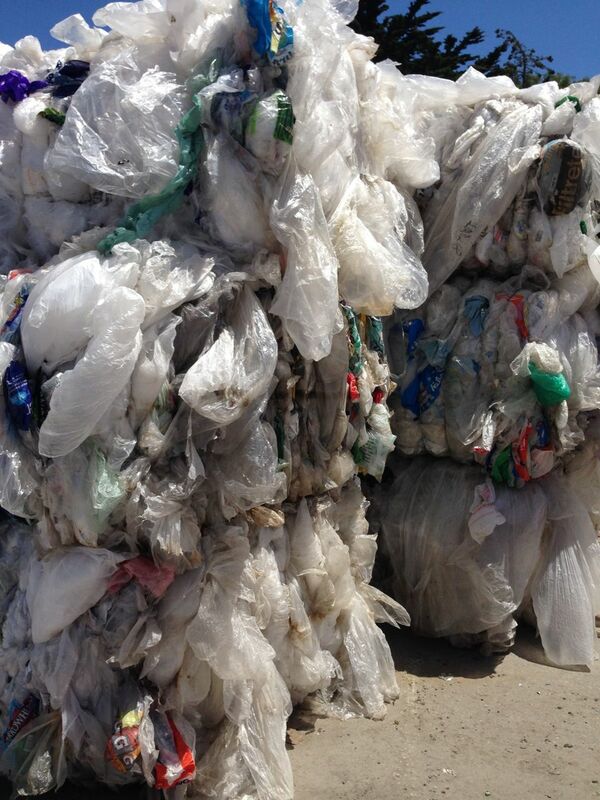 HDPE is (after all) the one of the most commonly recycled materials in the world today. Any feedback on my article would be great! Nice to see professionals like your so concerned about sustainability. Great piece, very helpful. Didn’t know about the crunch test or the little bottle caps. I visited our recycling center in my Midwestern town and spoke to one of the workers. 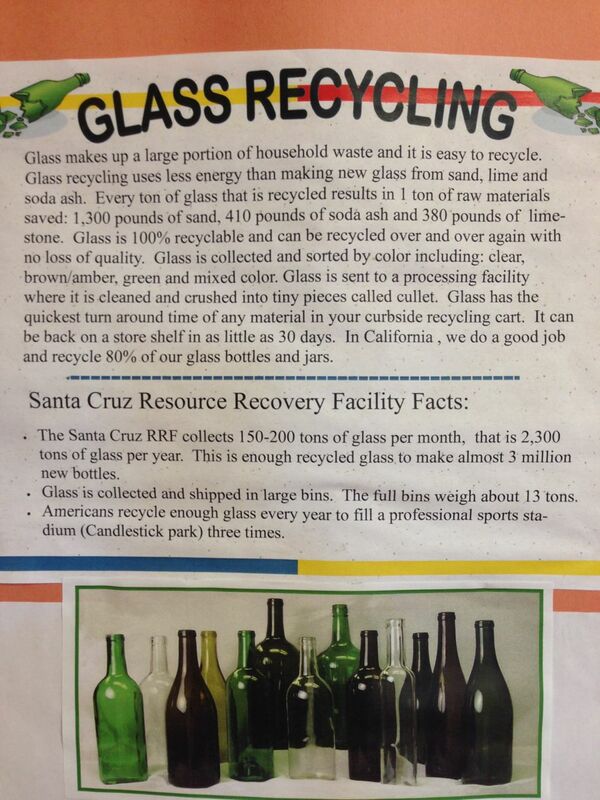 In our area glass is only seasonal, we do have wineries that buy recycled glass, but that’s it. Most of the year glass makes them zero income. 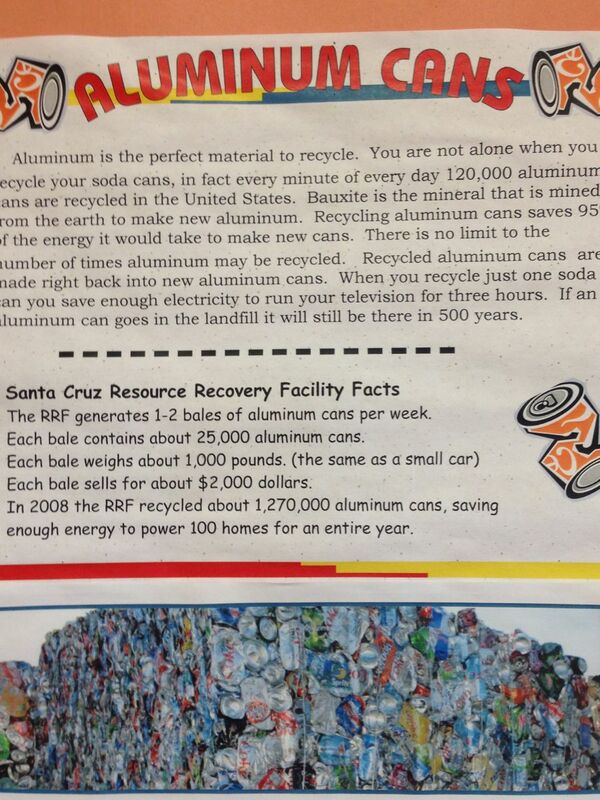 By far their most profitable commodity in our area are aluminum cans. 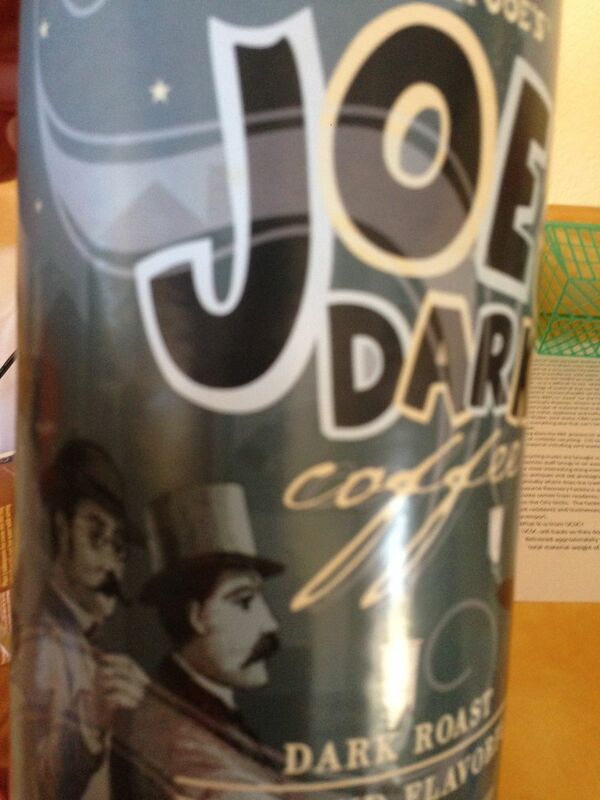 I’ve switched to aluminum containers for all carbonated drinks, including beer based on this. The cans pay for the recycling of the less or unprofitable items.